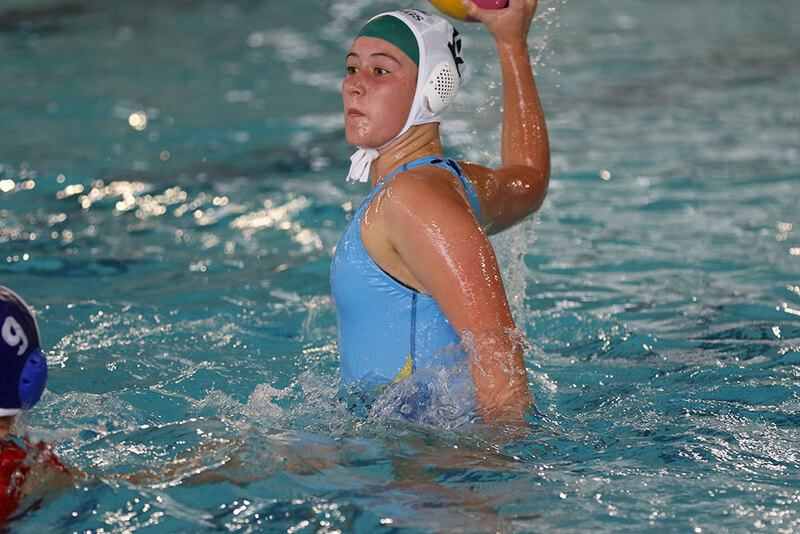 NZSS Water Polo; Snr Girls v Mt Maunganui College: 14 April, 2019. The second of the pool games in the NZSS Water Polo competition played at the Diocesan pool. MAGS scored 3 times eventually losing 10 – 3. 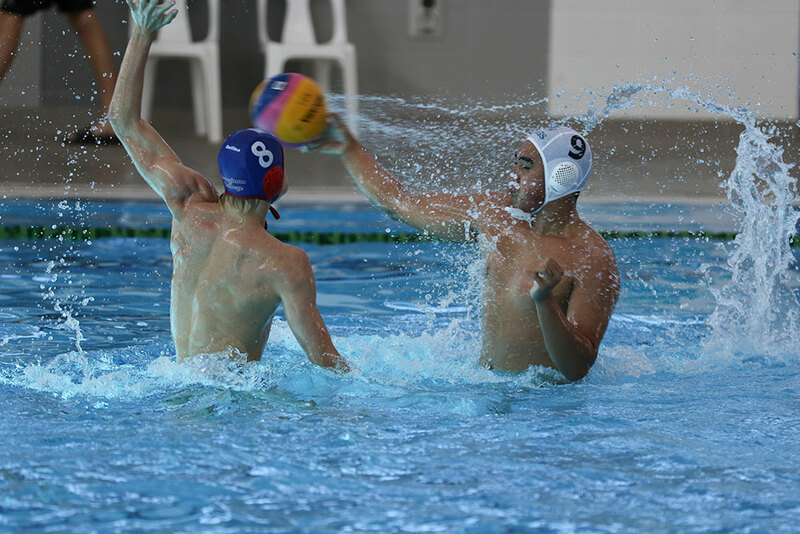 NZSS Water Polo; Snr Boys v Rangitoto College: 14 April, 2019. The Premier Boys Water Polo team were well beaten at the National Aquatic Center by Rangitoto College. The half-time score was 10 – 0 and full time result was 13 -2. They scored the two goals in the third quarter and kept Rangitoto scoreless in the last quarter. 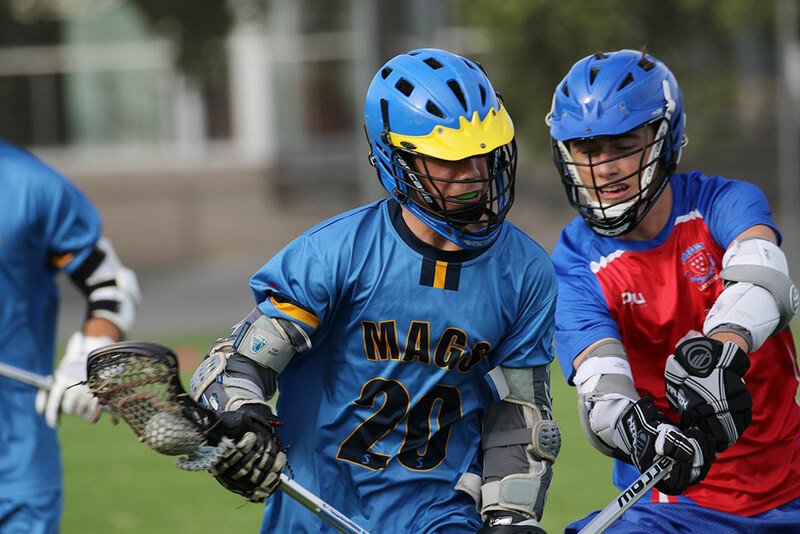 Lacrosse: Premier Boys v Rosmini College: 5 April, 2019. Played at Rosmini College, this game saw the two arch-rivals blood junior members of their teams. Tennis Championships: 2 April, 2019. MAGS had a number of athletes entered in the Championships. The Boys draw played at the Scarbro Tennis Centre in Merton Rd. 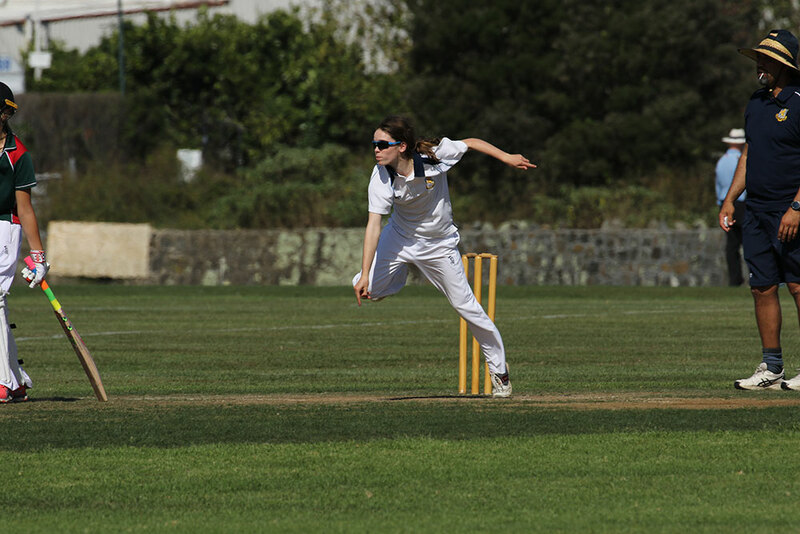 Cricket Tournament; 1st X1 Girls v Westlake Girls High School: 25 March, 2019. In this tournament where promotion/relegation applies, Mount Albert Grammar School has so far beaten Howick, Westlake, MRGS and Lynfield. Against Westlake, MAGS made 144/6 before bowling Westlake out for 92. Touch; semi-finals Premier Girls v AGGS: 18 March, 2019. The Premier Girls touch team played Auckland Girls Grammar School at MAGS in the semi-finals of the Central Zone. The score at half time being 1 -1 but full time saw AGGS score one more. AKSS Athletics: 20 March, 2019. 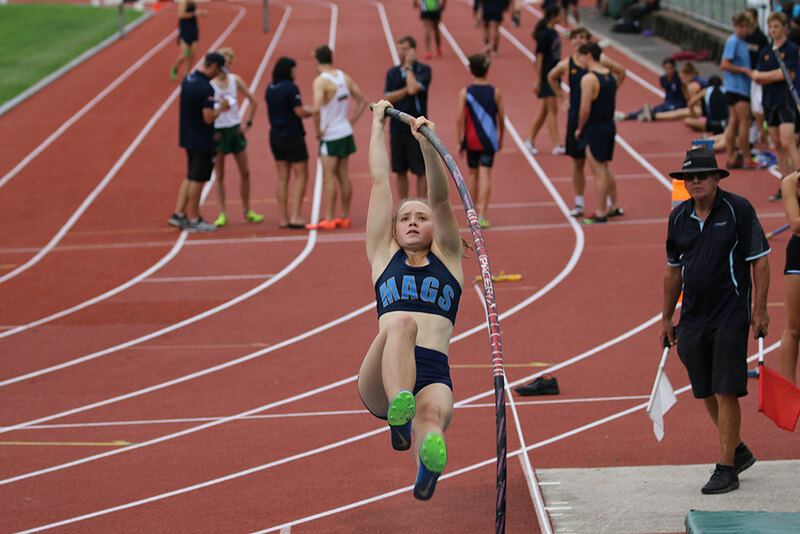 A total of 34 MAGS students took part at the Auckland Secondary Schools Athletics Championships held at Mt Smart Stadium. Softball: Premier Girls v Rutherford College: 18 March, 2019. The Premier Girls Softball team played Rutherford College at the Eden-Roskill Softball ground winning the match 7 – 1. Archery: Auckland League: 13 March, 2019. Two Mount Albert Grammar students competed with a recurve bow at the Archery Club in Cornwall park along with various other Auckland schools. Softball; Premier 2 Boys v Onehunga High School: 11 March, 2019. 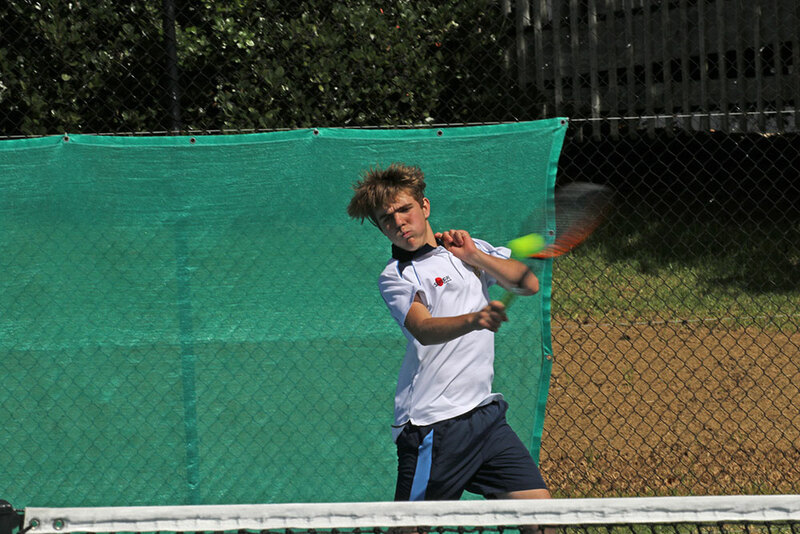 The Premier Boys 2nd team played Onehunga High School at May Rd winning the fixture around 8 – 0.